Run participants will have the chance to visit some of the wineries. 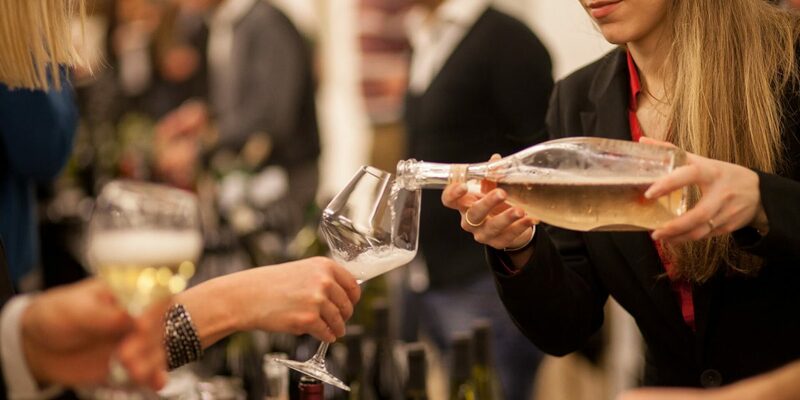 They will be able to taste wine at refreshment stops, in the Tasting Area, Wine Oasis, Wine Boat, and as part of these wine tours they will be able to have a look at wine cellars and learn winemakers’ secrets. 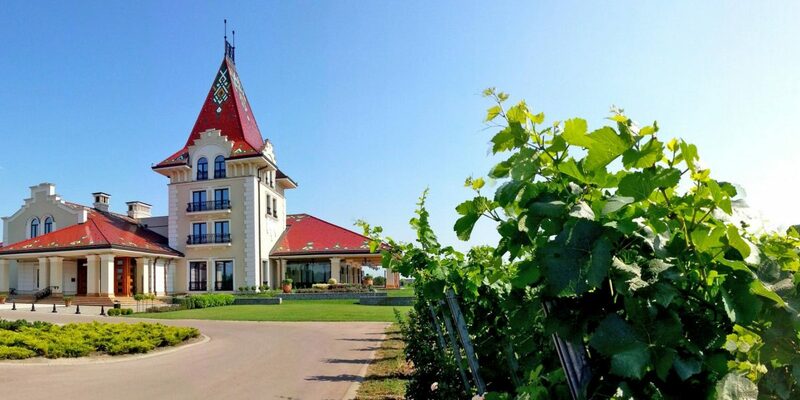 On Saturday, September 22, 2018, a day tour to Tonković and Petra wineries will be organized. You may apply for winery tours on the date of the event at Info Center. Prices: to be published soon. 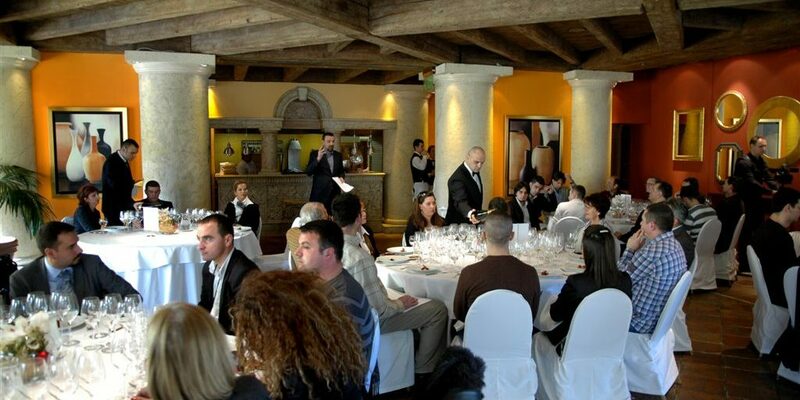 On Sunday, September 23, 2018 visitors to Wine Marathon will have the chance to visit the cellars of Zvonko Bogdan Winery, enjoy wine tasting and lunch at Zvonko Bogdan Salash. Zvonko Bogdan Wine Picnic Price: RSD 1,950.00. You may apply by email at [email protected], and on Saturday, September 22, at Wine Marathon Information Desk by 5 p.m..